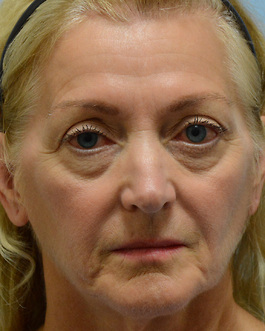 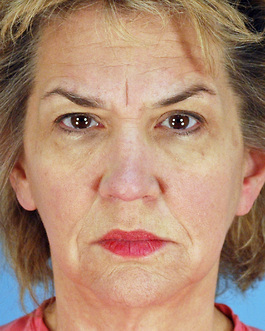 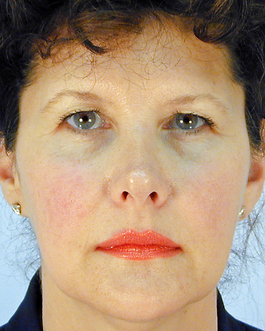 This 51 year old lady from Virginia Beach consulted with me about her aging face. 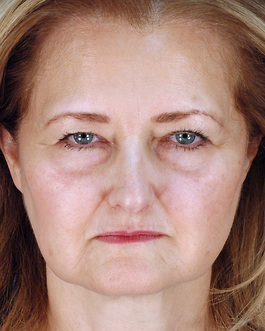 She was beginning to look older than she really felt. 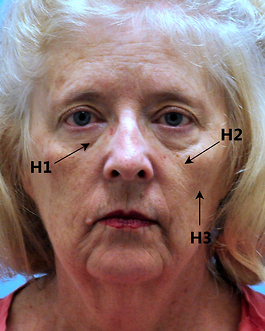 During our thorough discussion, I explained to her that we could address the three most significant forms of aging with her facial rejuvenation. 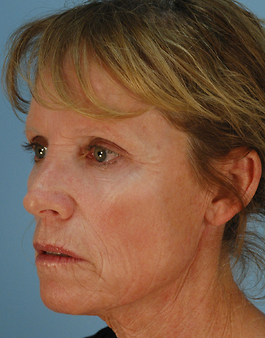 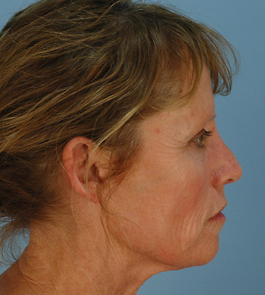 A facelift procedure can nicely lift and contour her neck. 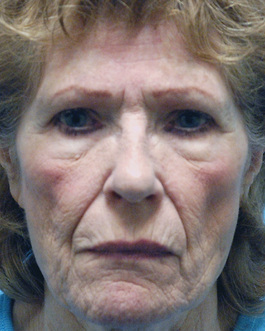 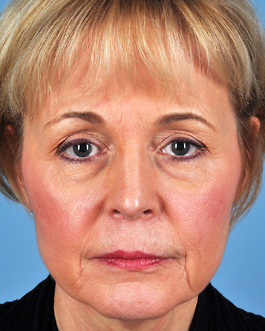 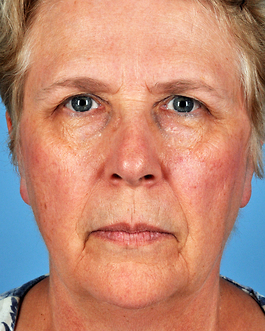 Using the patient’s own fat, we can fill hollows beneath her eyes, in her cheeks, and at the sides of her upper lip. 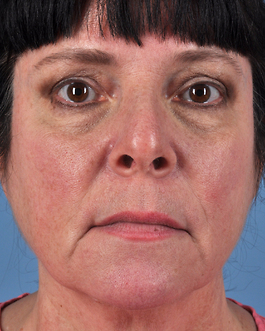 Laser resurfacing will address the third facet of aging, the wrinkling around her mouth and around her lower lids and crow’s feet areas. 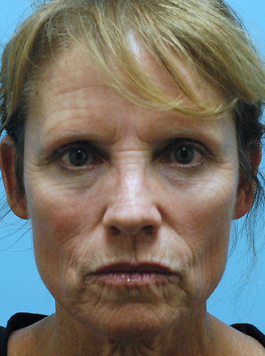 To improve facial proportion and balance to her lower face, an appropriate sized chin implant would be placed through the usual facelift incisions. 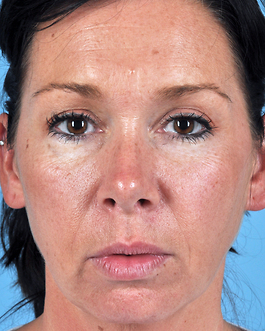 The advanced fat grafting technique to her face resulted in a very rejuvenated three-dimensional contour. 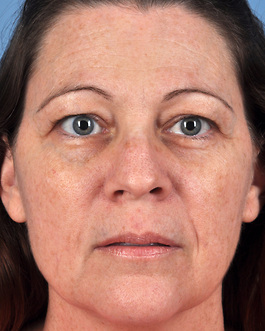 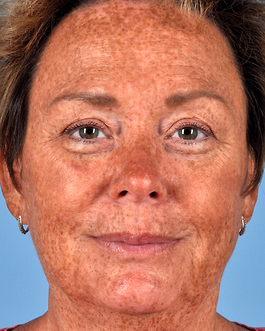 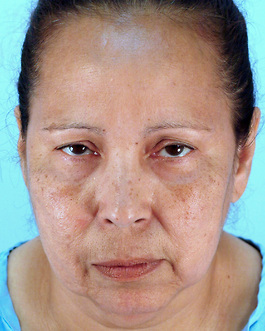 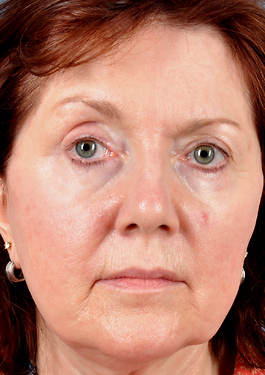 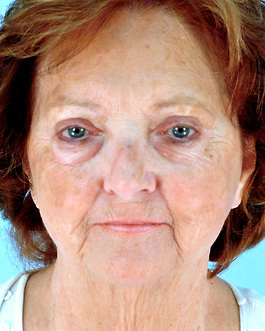 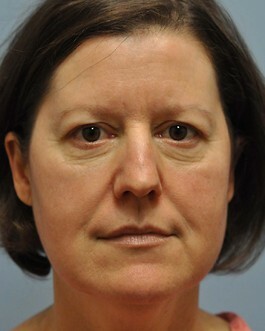 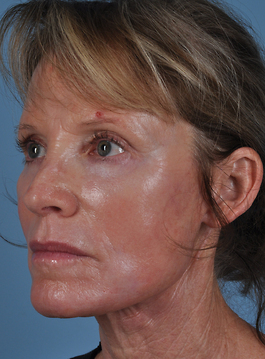 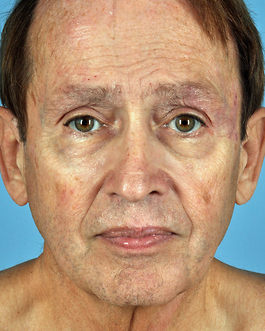 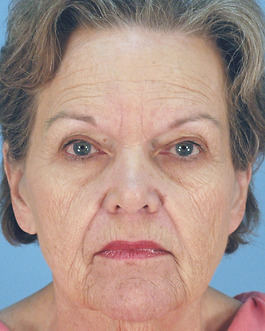 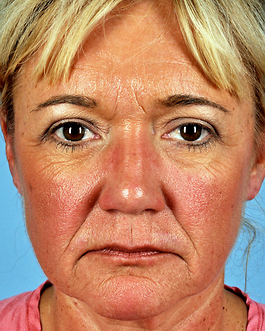 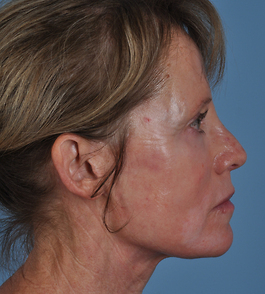 The laser resurfacing had a dramatic effect on the appearance of her skin. 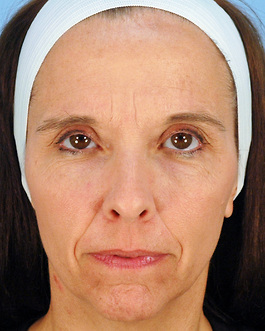 The two layer facelift repositioned sagging tissue with extremely fine and easily concealed scars. 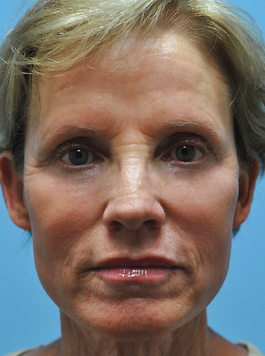 Finally, her chin implant nicely augmented the jaw line compared to her mid and upper face and still left her chin delicate and feminine in shape and size. 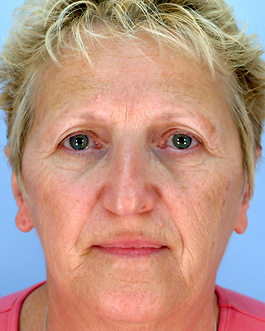 Following her recovery, the patient is very pleased with the result and happily shares her experience with others.